In high school, the first book to change Irvan's worldview was “Banker to the Poor” by Muhammad Yunus. He loved Yunus's idea of what a social business is: an organization that sells a product/service that has direct social impact not for free but for a price, to create sustainability and scale. It was also surprising for Irvan to learn that individuals facing life-threatening situations borne out of extreme poverty were often more financially credible with lower default rates than middle-class Americans. Today microfinance is well established, however thirteen years ago that concept was revolutionary. Once he understood the social and financial truths about lending to the poor, he knew it was to be his life purpose. Coming from a big business family, it has been a tough decision to decide to run a social enterprise, but he knows that Vasham is one large step towards the fulfillment of his greater purpose. Appointed as President Director of Indika Energy in April 2016. Previously he was Vice President Director of Indika Energy from May 2014 to April 2016. Arsjad Rasjid joined as President Director of Indika Energy in 2000 as recorded in Deed Number 31 dated 19 October 2000. Presently he also holds the positions as President Commissioner of PT Mitrabahtera Segara Sejati Tbk. (since 2010), PT Indika Indonesia Resources (since 2016), PT Indika Logistic & Support Services (since 2015) and PT Indy Properti Indonesia (since 2014). 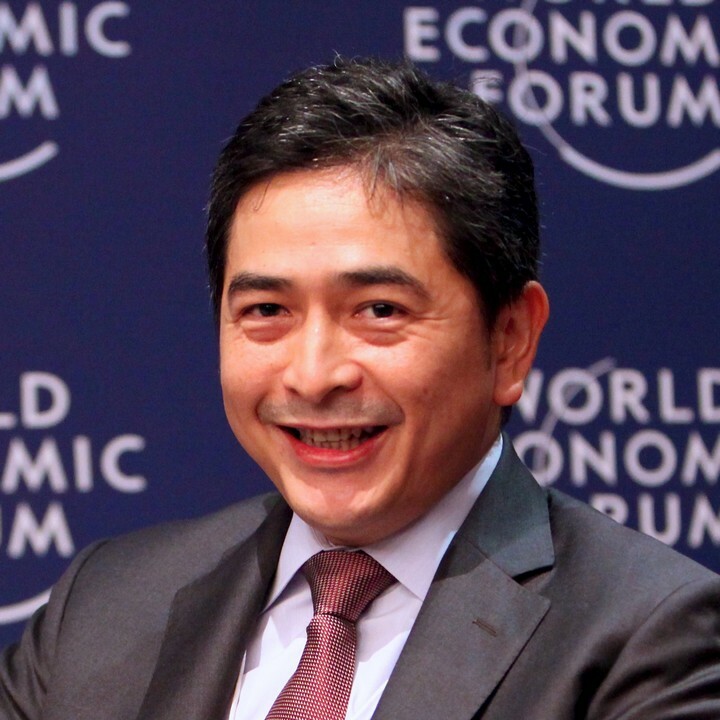 Commissioner of PT Indika Mitra Energi (since 2010), Kideco (since 2017), Tripatra (2007-2015), PT Indika Multi Energi (since 2015) and PT Indika Energy Infrastructure (since 2016). President Director of PT Indika Inti Corpindo (since 2016) and PT Indika Infrastruktur Investindo (since 2016). Arsjad Rasjid studied at the University of Southern California in Computer Engineering in 1990 and earned his Bachelor of Science in Business Administration in 1993 from Pepperdine University, California, USA. In 2012, he completed the Executive Education on Global Leadership and Public Policy for the 21st Century program at the Harvard Kennedy School, USA. 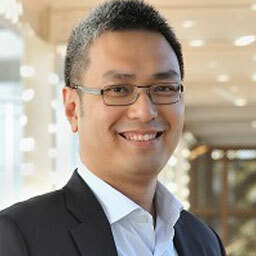 Yulius leads BCG's People & Organization and Operation practices in Southeast Asia. 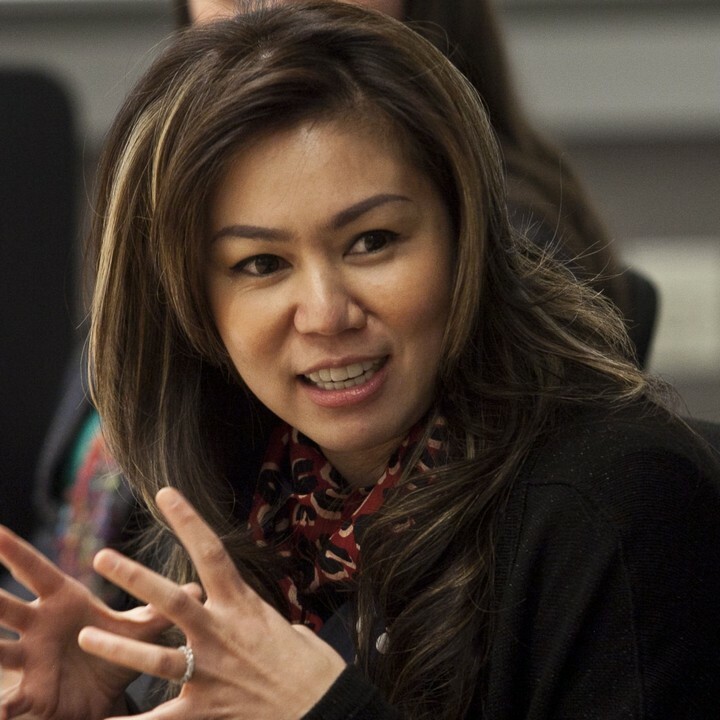 Since joining BCG, Yulius has led various strategy and organization/operation transformation programs with leading agribusiness, mining and manufacturing companies across Southeast Asia. He has extensive experiences in organization re-design, delivering cost-reduction programs, and managing large-scale change. Yulius also leads BCG's Social Impact Practice Network in Southeast Asia, where BCG strives to drive social impact through its ongoing work with local and global social impact partners. 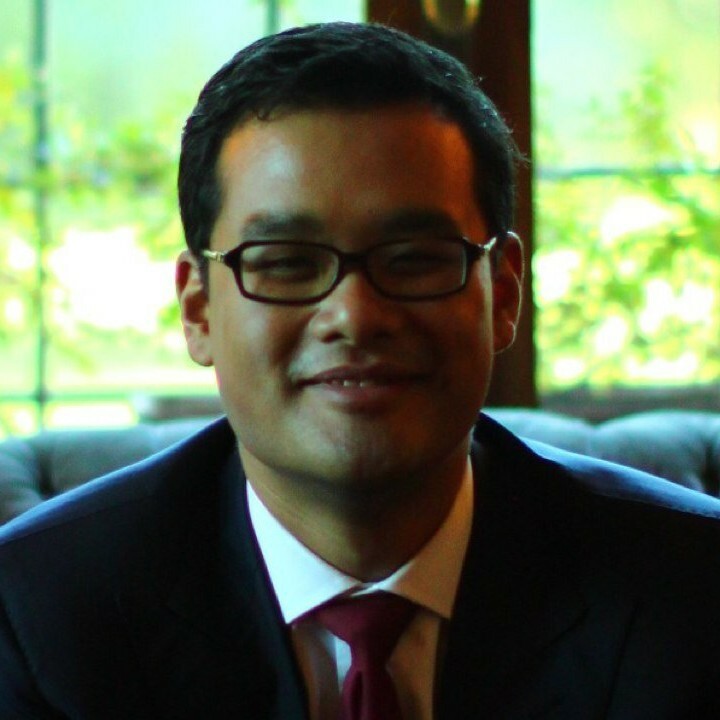 Before joining BCG, Yulius worked as a consultant and database administrator at KPMG in Indonesia. 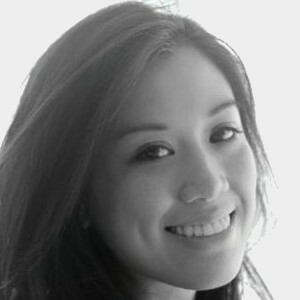 Veronica Colondam is the Founder and CEO of YCAB Foundation. Since 1999, YCAB Foundation has evolved into a group social enterprise that focuses on youth empowerment. Her dream is to bring Indonesia origin social enterprise into the global map and to create measurable social change through education and economic empowerment. Kaitlin has spent her career creating impact. She builds on a broad skill set to develop innovative strategies that reach across industries and bridge diverse groups. Passionate about social entrepreneurship, rewarding partnerships; and innovative approaches to challenges in development. Experience in Indonesia, Myanmar, Afghanistan, Liberia, Haiti & Kyrgyzstan. Kaitlin established an online platform, PLUS, that connects social entrepreneurs to opportunities and helps them grow by offering business consultations. PLUS is the go-to resource for information on social entrepreneurs in Indonesia, and is the first to develop a publicly available directory of social enterprises across the country. Experienced management consultant with experience in Asia, Europe and the Middle East. Industry and consulting experience in organization, digital and analytics transformations. 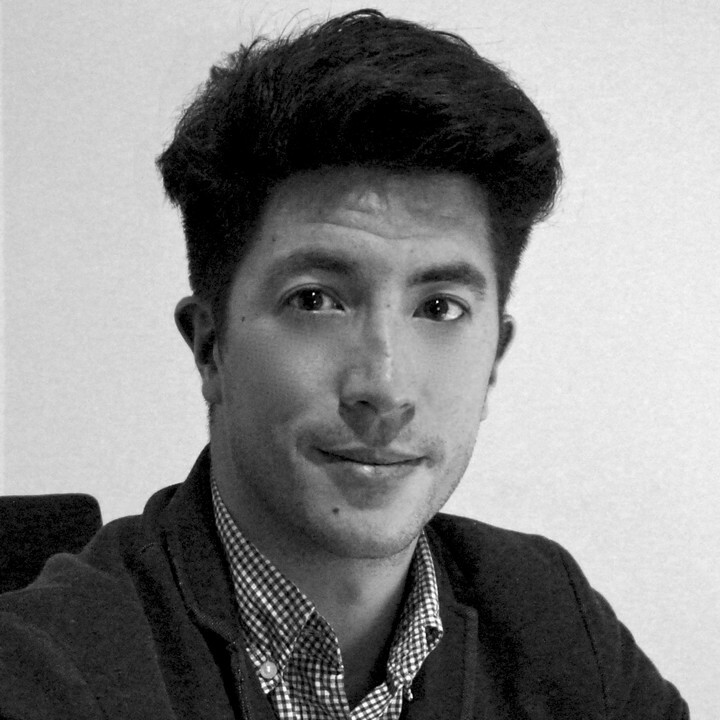 After a career in Private Equity and startups, David landed in Indonesia in 2013 to manage the accelerator program and investments of a global impact investor supporting high-growth double bottom line companies. 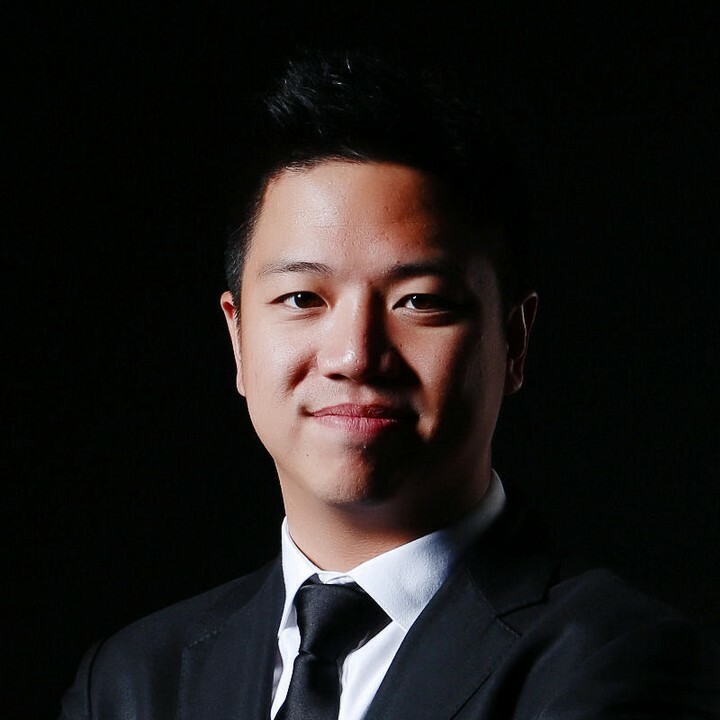 He then joined IMJ Investment Partners (Spiral Ventures), one of the most active tech seed venture capitalist in Southeast Asia. David has been leading ANGIN since 2015. He graduated with a triple Master Degree in Corporate Law, Finance and Public Relations. 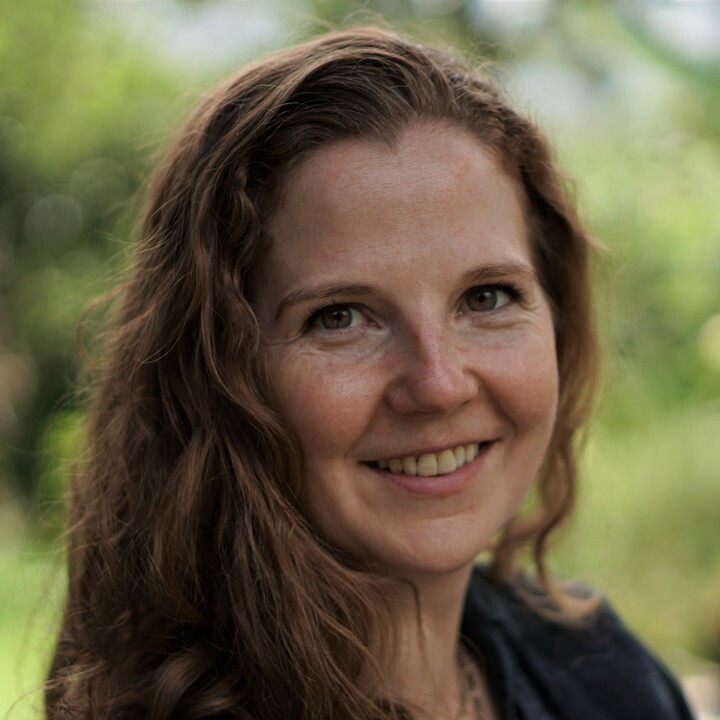 Stephanie comes to PLUS with global experience in both the for-profit and non-profit sectors and she is excited to combine those perspectives in support of social entrepreneurs. She led various marketing efforts at Habitat for Humanity after founding her own company, which provides her with a perfect foundation to support social entrepreneurs on their journey. 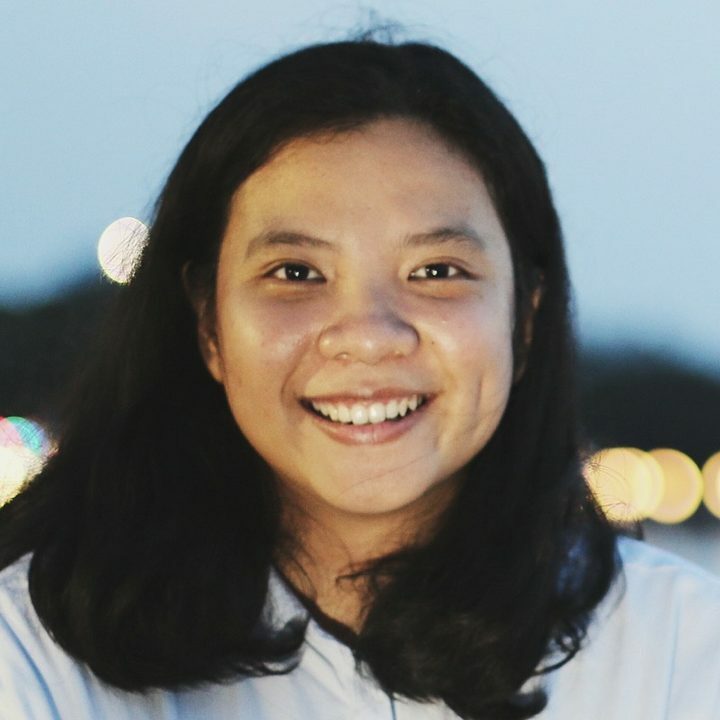 A strong believer in and deeply passionate about the power of social enterpreneurship and all its possibilities, Stephanie is excited to grow PLUS into an even more inclusive organization, lifting up social enterprises and helping them to increase their social impacts throughout and beyond Indonesia. Merriska is a Social Impact and Business Development enthusiast. 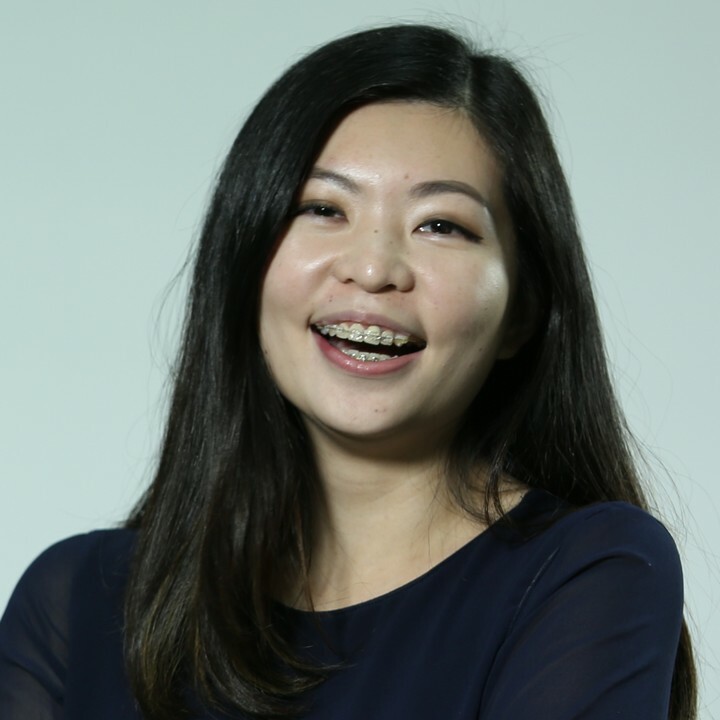 She is currently serving as Community Impact Director in PLUS to support Social Enterprises as thinking partner, matchmaker and community builder. She is beyond grateful to have the privilege in meeting inspiring founder in daily basis from various sector of Social Enterprises across Indonesia. She once worked for Social Enterprise, volunteered in Social Enterprise, and selected as one of the Fellow in Global Social Impact House by University of Pennsylvania. She also had working experience in consulting and brand management industry. Fun fact: She is currently obsessed with minimalism and is aspiring to be Marie Kondo Consultant when she retires. Novi's daily life at PLUS varies from meeting and talking to social entrepreneurs, managing PLUS' internal projects to handling PLUS' social media (a.k.a instagram stalking). She wants to contribute in helping the growth of social enterprise and the ecosystem by doing whatever she can to get the message across: which is that doing business while doing good is awesome! Ica is a Social Entrepreneurship and Community Development enthusiast. Her concern on poverty alleviation, education, and women empowerment lead her to be actively involved in several social service programs during college. She began receiving exposures on social entrepreneurship on 2016 when she took participation at Community Leaders, a leadership and development program by Ghadan Foundation, and then continuously working on her social enterprise. 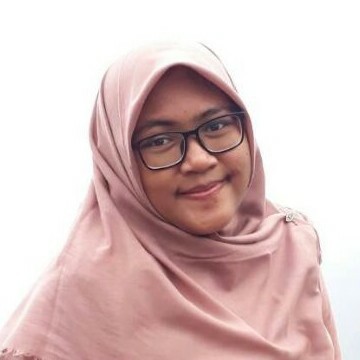 Recently, she is in PLUS as Sr. Assistant Project Manager, where she delightfully develop content and managing events in order to support social entrepreneurship in Indonesia. Fun fact: Her retirement plan is to spend her days living in a horse ranch and do crafts.